Join us in the activity that you like. alone or with your friends. in the way you like it. Enjoy outdoor workouts, Yoga & Animal Movement sessions, outdoor activities & excursions. 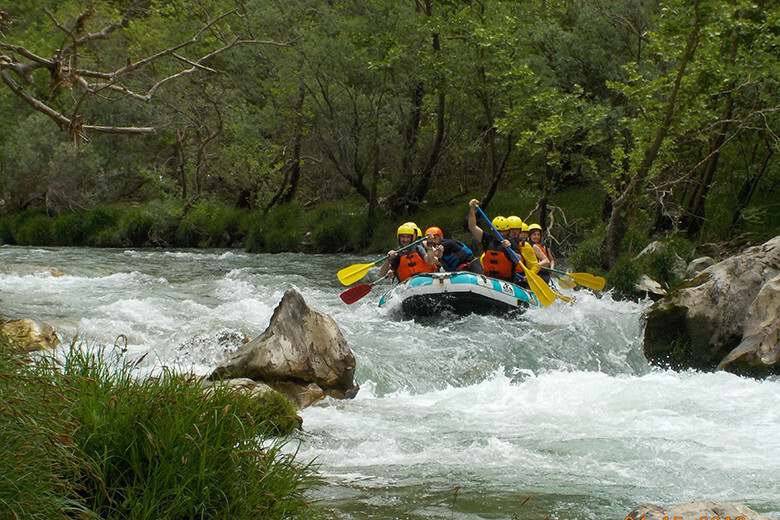 The Second part of the decent where the canyon of Alfeios is, including impressive passages. 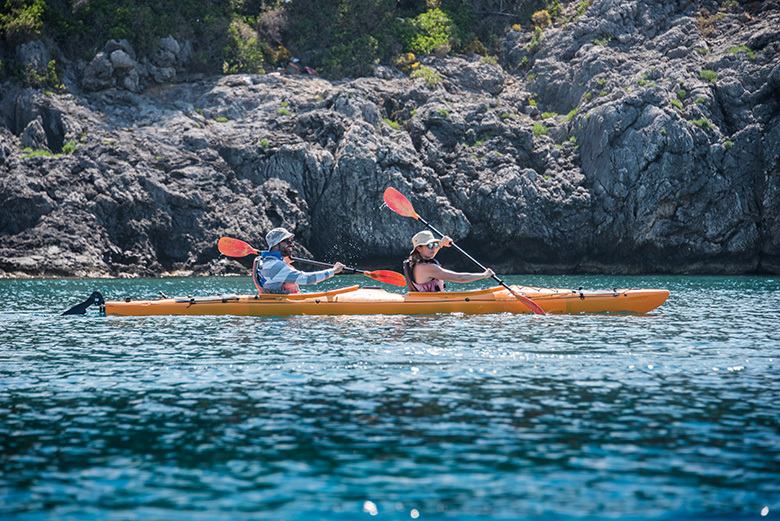 Sea kayaking in Navarino Bay offering you the experience of remoteness with a visit to the island of Sphacteria.